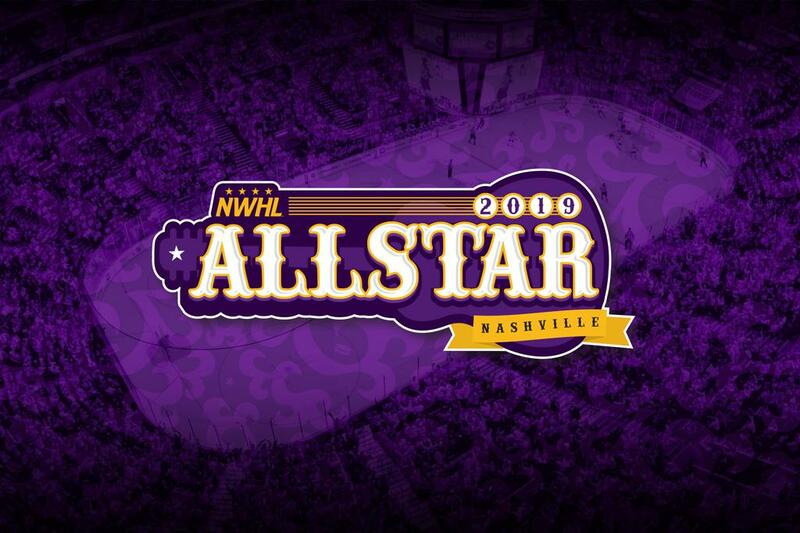 2019 NWHL All-Star Weekend Comes to Nashville! The Nashville Predators and National Women’s Hockey League (NWHL) today announced a partnership to present 2019 NWHL All-Star Weekend in Music City. Among the highlights of the weekend will be a unique NHL-NWHL doubleheader at Bridgestone Arena on Sunday, Feb. 10. The 2019 NWHL All-Star Game will be played on Feb. 10 at Bridgestone Arena. After the Predators host the St. Louis Blues at 11:30 am CT, the NWHL All-Star Game will begin at 2:45 pm. Ticketholders for the Predators game are invited to stay for the NWHL event. In addition, beginning Nov. 28, general admission tickets will be available for just $20 through Ticketmaster for those looking to attend the NWHL All-Star Game only. Doors to Bridgestone Arena will open at approximately 2:00 for fans with NWHL-only tickets. The All-Star Game will consist of two 25-minute halves, and each team will have 14 skaters and two goaltenders. The captains of the teams will be Buffalo Beauts goaltender Shannon Szabados, a three-time Olympian with Team Canada, and Minnesota Whitecaps defender Lee Stecklein, who won the gold medal with Team USA in the Olympics in February. 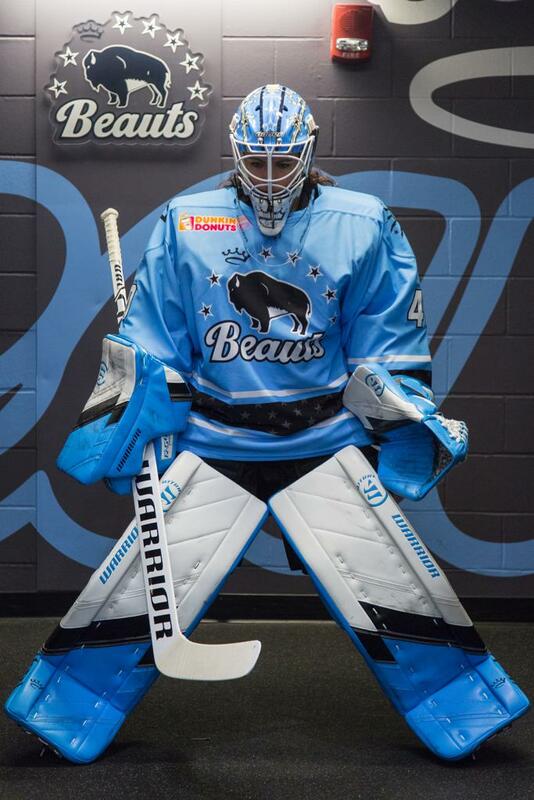 "I am so excited to represent the Beauts organization and my teammates at the NWHL All Star-Game," Szabados said. “It's such a great honor to be named one of the captains for the game and I am looking forward to playing with the league's best in Nashville." 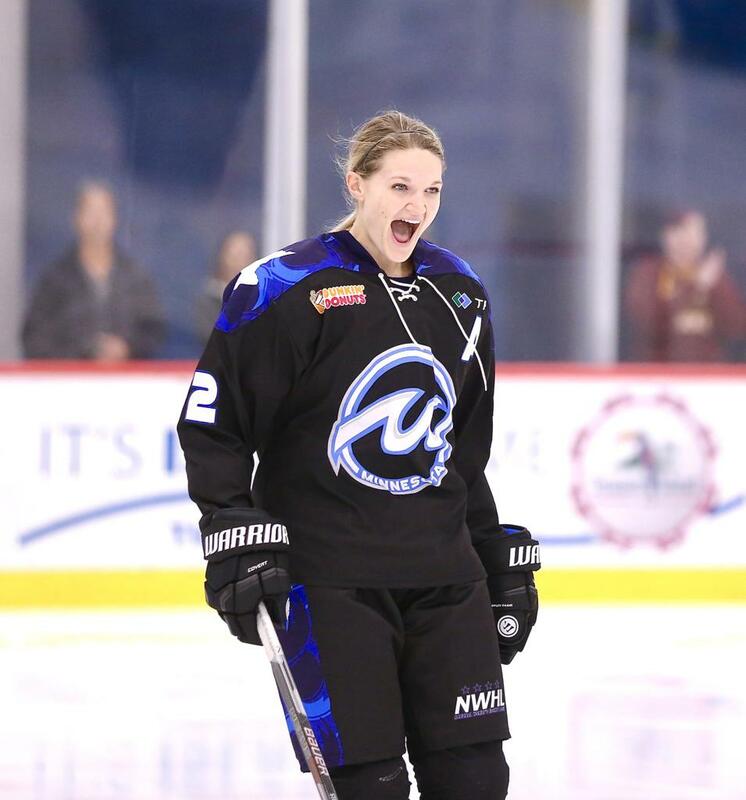 The annual NWHL All-Star Skills Challenge will take place on Saturday, Feb. 9 at Ford Ice Center. This will be an exclusive event, with seating for just 500 fans, and it will include a post-event autograph session with NWHL All-Stars. Tickets, priced at $25, will be available beginning Nov. 28 via Ticketmaster. Prior to the Skills Challenge, NWHL All-Stars will conduct a hockey clinic for young girls enrolled in the Little Preds Learn to Play program. This will mark the third straight year the NWHL is taking its All-Star events to a neutral site and NHL market, following highly successful weekends in Pittsburgh (2017) and Minnesota (2018) that resulted in significant increases in viewership, apparel sales and social media engagement. In the case of Saint Paul, it led to the NWHL expanding to Minnesota with the acquisition of the Whitecaps. Further information regarding Saturday event start times, All-Star uniforms, broadcast plans, roster selection and other details will be available in the coming weeks.